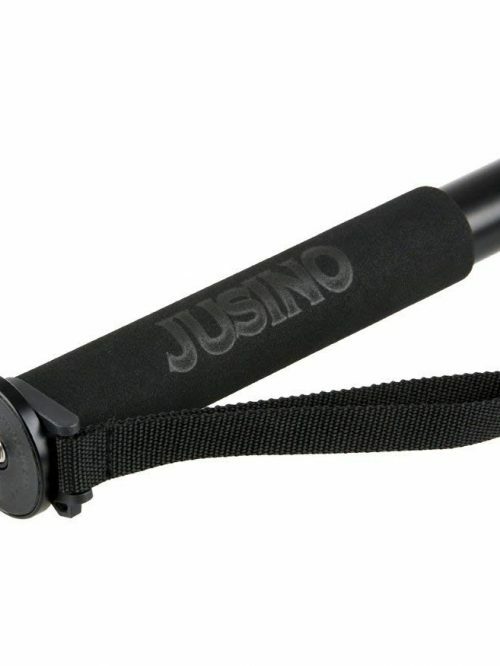 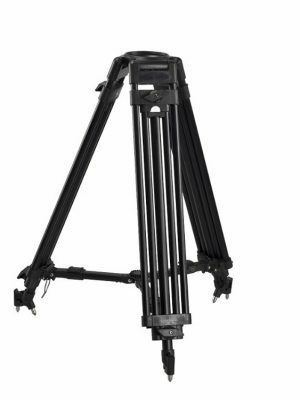 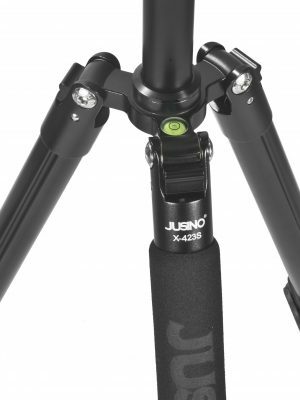 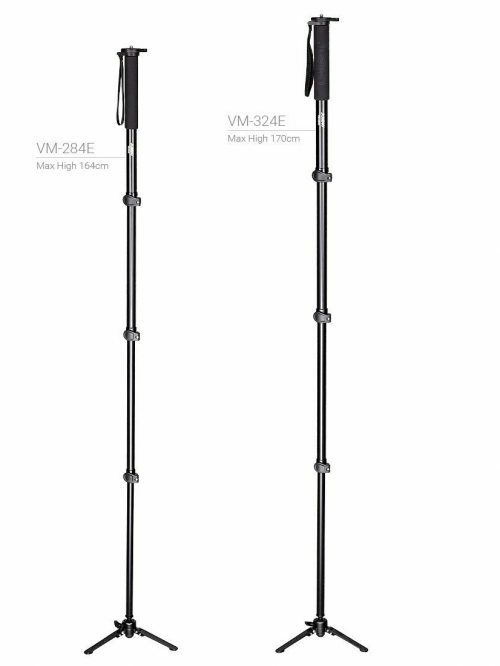 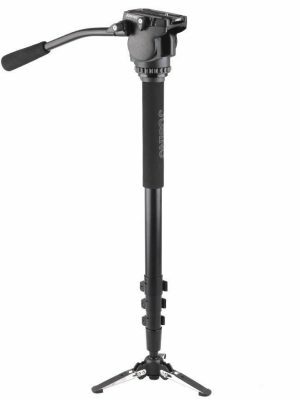 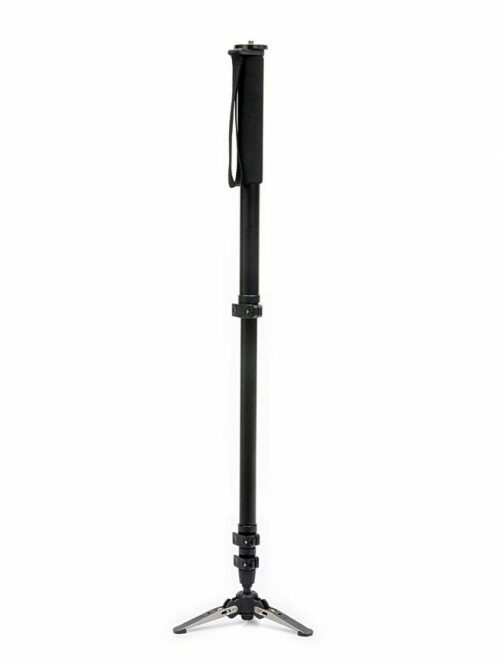 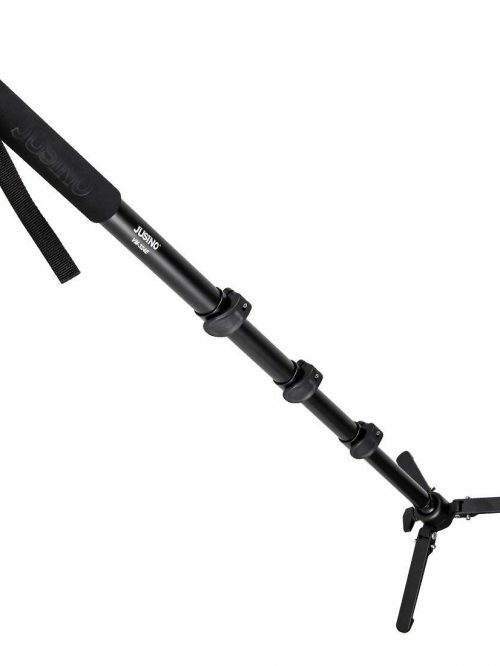 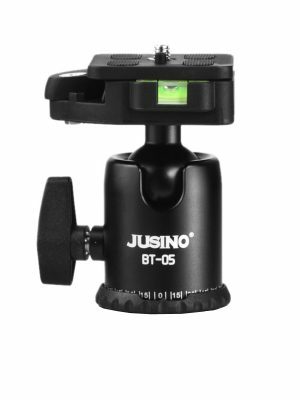 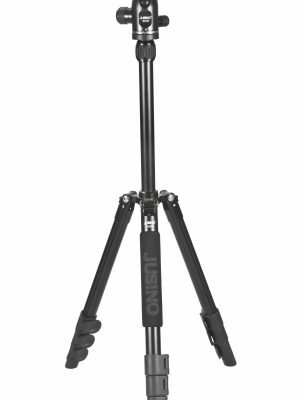 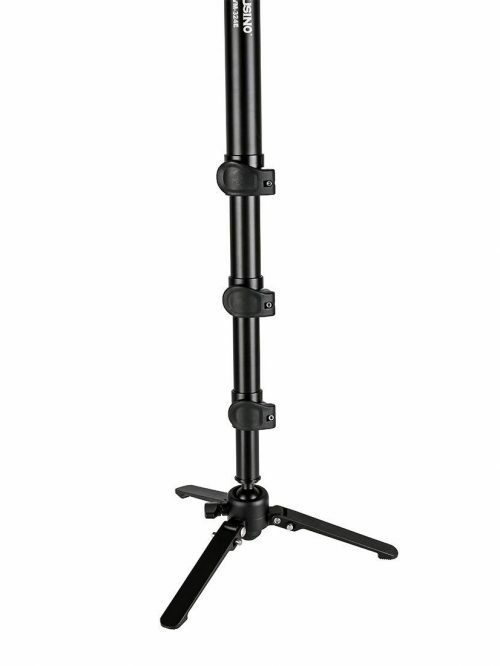 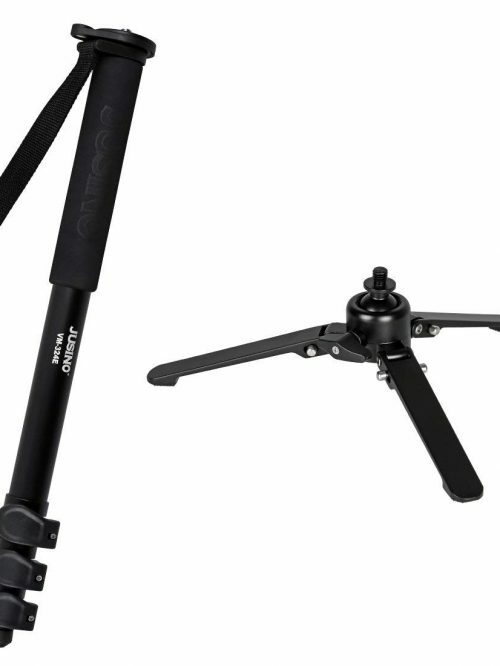 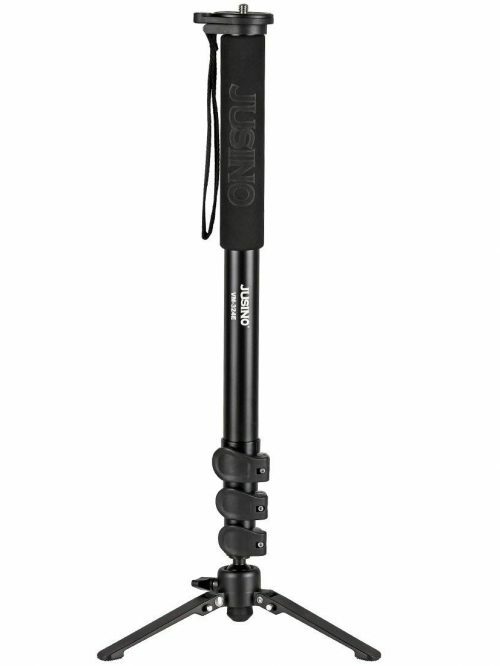 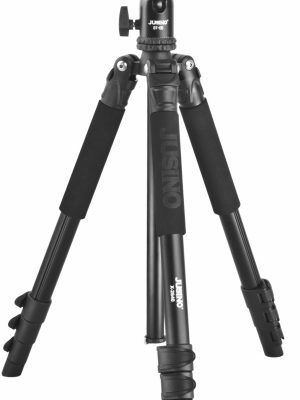 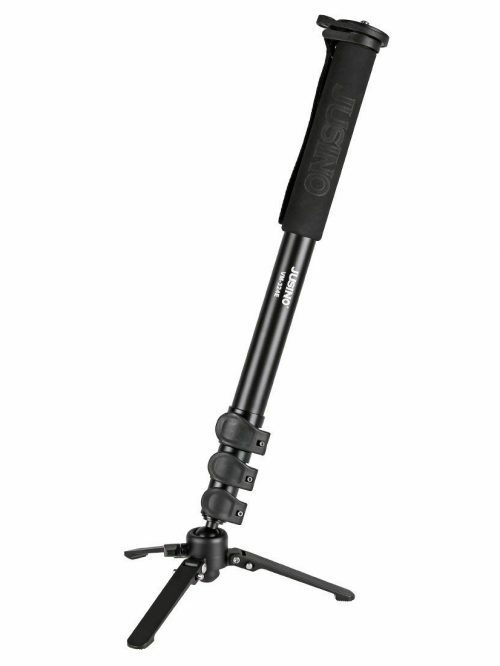 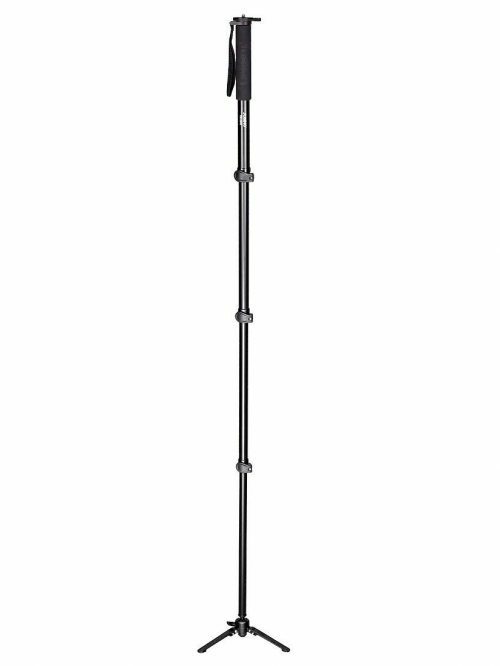 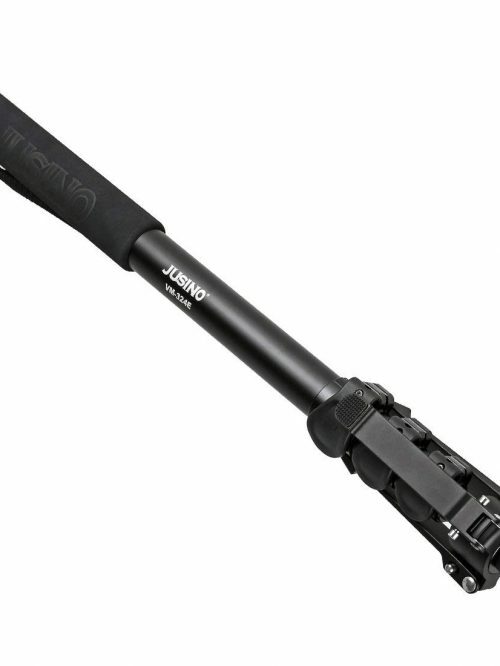 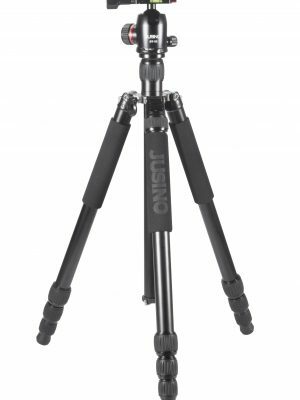 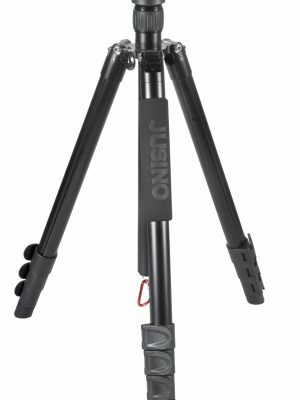 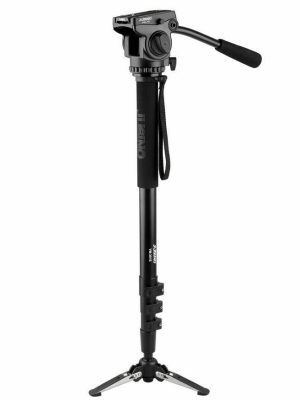 With its monopod stand/ voet for panning movement, the Jusino VM-324E is a great lightweight option for those on the go at only 0.95kg. 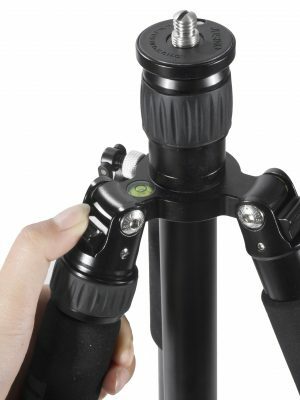 The high quality foam cell grip is a delight to hold. 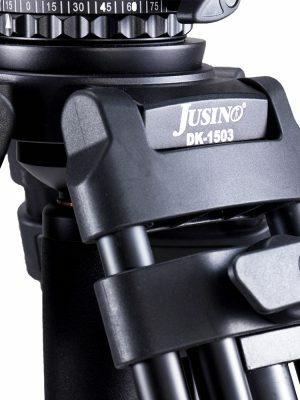 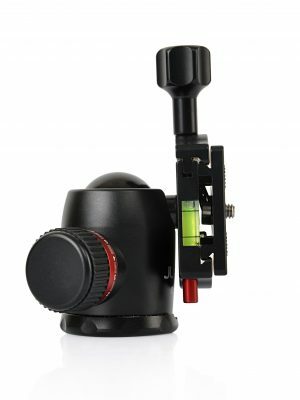 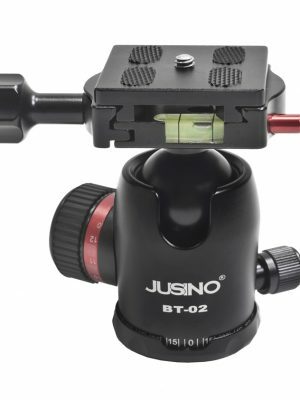 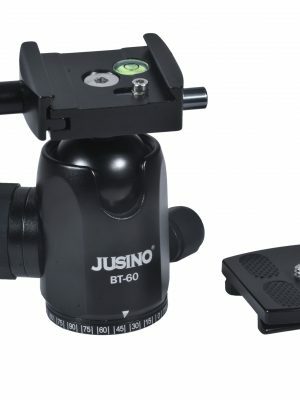 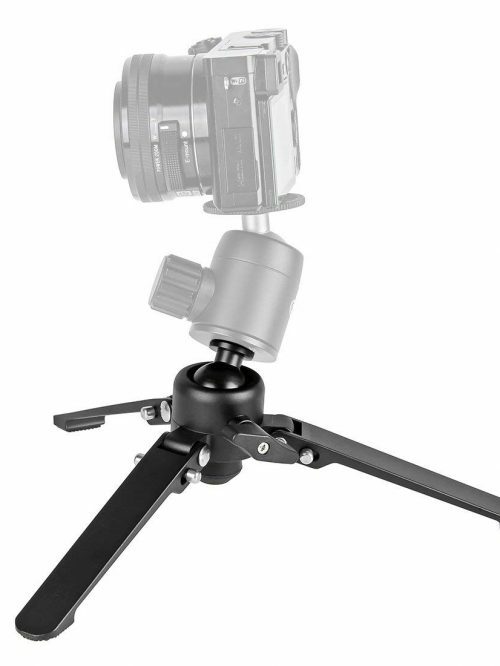 Comes with a flippable 1/4″ and 3/8″ mounting screw to ensure your camera or ball head fits. 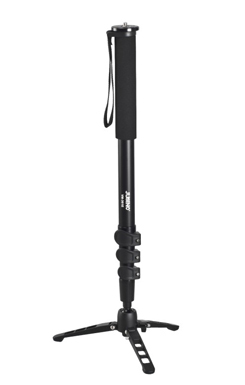 There is also a bubble level which is a rare bonus for monopods. 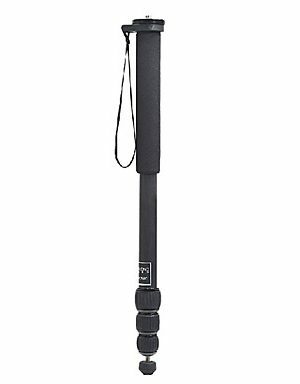 Comes with a high quality density nylon monopod bag with long strap which makes it perfect for traveling or location shooting.